Be aware of the maximum benefit under your policy and the currency. Many travel insurance companies offer limited coverage in Canadian dollars, whereas most travel claims are settled in U.S. dollars. 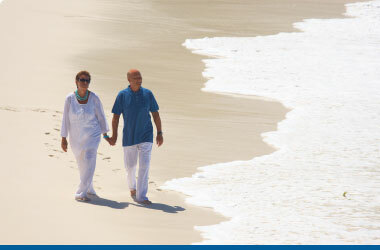 The Canadian Snowbird Association recommends a minimum coverage of $1 million USD. Medipac's maximum benefit is $2 million USD - double the CSA suggested amount! With MedipacPLUS the maximum benefit is $5 million USD! Many travel insurance policies have different deductible choices. Deductibles are a good way to reduce your costs. However, only choose a deductible that you can afford. Medipac offers deductibles from $0 - $10,000 USD, with substantial savings! But always choose a deductible you can afford.